Laura Hillier interviewed Caroline Henn, the founder of Practical Women, to find out what they do and what it’s like to be a woman working in the trades. 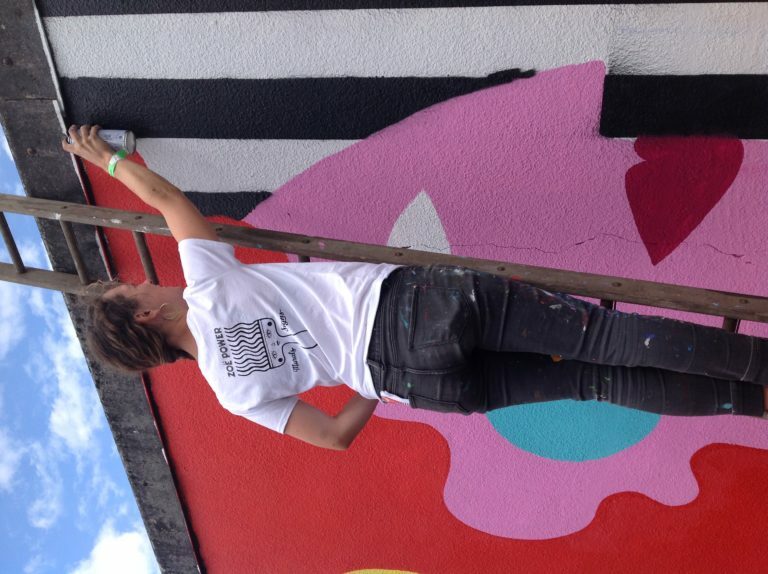 It’s a team of skilled female carpenters, plumbers and electricians who all live and work in Bristol who have a real passion for fixing, repairing and restoring homes, and making beautiful kitchens and bathrooms. Practical Women undertake a range of domestic trade jobs, ranging from the small things – such as putting up shelves – to much bigger jobs like a kitchen refit, or a full rewiring of a home. There are currently four main members of Practical Women, but they do also work with other local Tradeswomen, depending on the project. How did Practical Women get started? Caroline has worked in many different areas throughout her life – she was previously in the Police Service, has had a smallholding in Wales, and is now a qualified electrician. She moved to Bristol in 2012, and gradually started her business with the provision of gardening services. However, she wanted to learn how to do even more things and undertake a wider range of jobs, and started developing Practical Women about two years ago. What’s it like to work in the trades as a woman? Women in the trades do face some sexism from other tradespeople and suppliers, and it can feel like women in the trades are being “tested” more than their male counterparts. Caroline chooses to work with the many people that have given her a “supportive and fantastic reception”, which has been great for building confidence. Encouragingly, she’s also found that sexist treatment is happening less and less as time goes on. Caroline explains that the trades can be quite lonely, as so many tradespeople work on their own. It can be particularly difficult to find other women in the trades, as “there are probably more than we realise, but lots of women work on their own and networking seems harder to achieve. The more visible we are, the more people will be attracted to doing this job and realise that it is not unusual”. Do you have any tips or advice for women in trade, or women that are considering working in the trades? How can people find out more or get involved with Practical Women? Caroline is currently trying to network with other women in Bristol who work in the trades, and increase the size of the Practical Women’s team. If you are considering a career in the trades, Practical Women are also keen for women to come and see what they do. They are really open and flexible – you are free to get in contact and arrange to come along whenever you like. 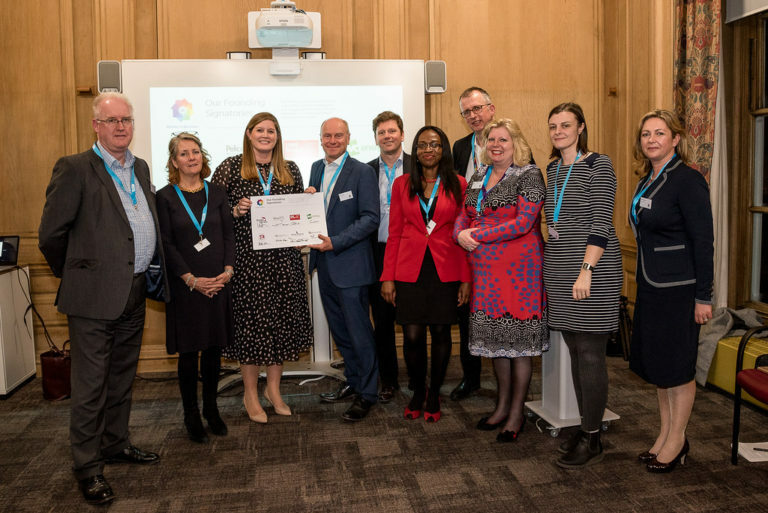 “You might find out that it’s exactly what you want, or not – you’re only going to know by doing it!” If you are interested in joining them, networking, or going along to see what they do, then please get in touch. 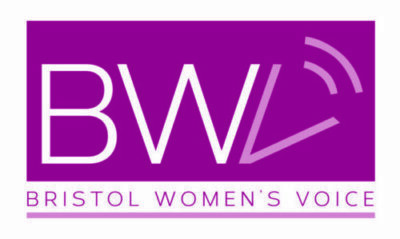 Report by Laura Hillier, reporter for Bristol Women’s Voice.